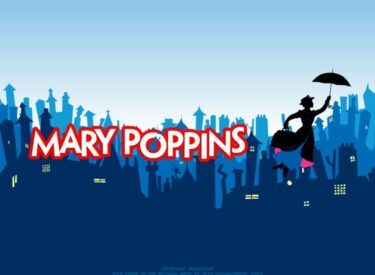 Rainbow Players, Liberal’s Community Theater group will present Disney’s Mary Poppins, Thursday-Sunday at Seward County Community College Showcase Theater. Disney’s iconic Mary Poppins comes to the stage with memorable songs and characters from the film. Come join Rainbow Players as they make magic for their summer 2018 production. Performances are July 12, 13, & 14 at 7:00 PM and July 15th at 2:00 PM. Tickets are $12 for adults and $8 for 12 and under and 65 and older and are available at the door. With a cast of over 40 performers, under the direction of Gloria Goodwin, and Maddy Sander and David Adams in the lead roles, this iconic stage production will not disappoint. Relive the antics of an eclectic mix of characters, and feel free to sing along with the songs from a simpler time. Come support Rainbow Players and enjoy Mary Poppins this coming weekend!